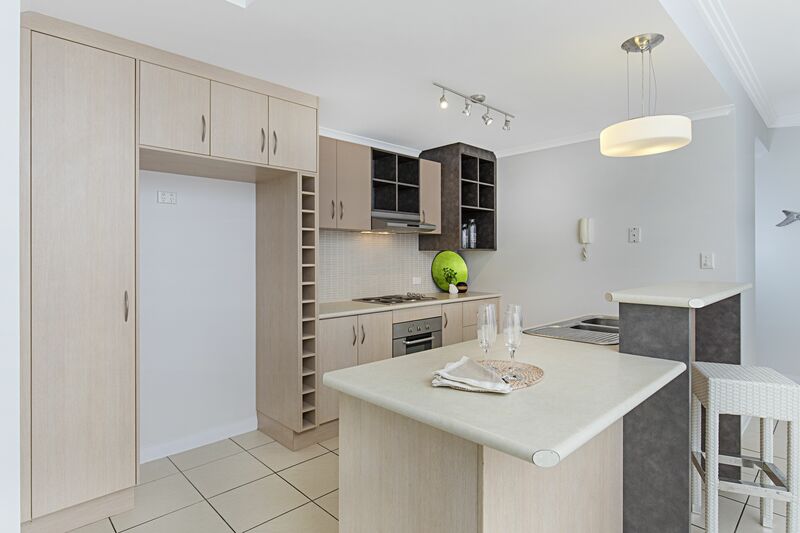 Call Agent - Spacious lifestyle apartment, Great Value! 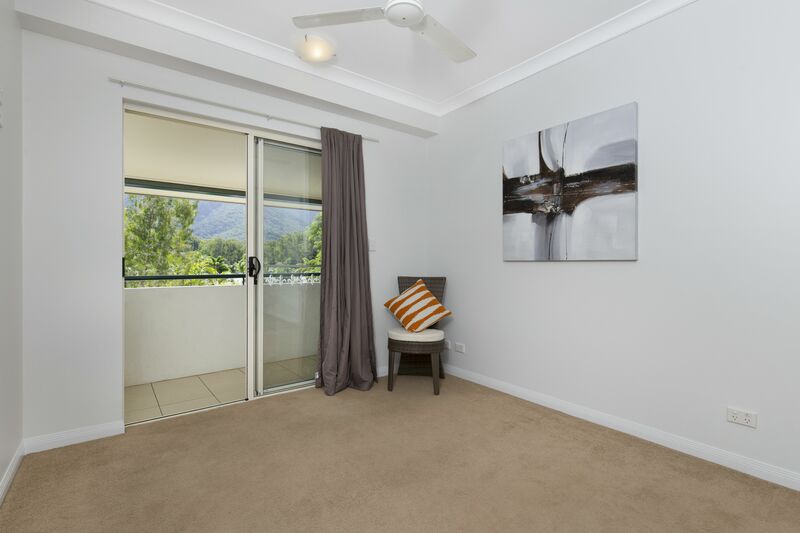 Spacious lifestyle apartment, Great Value! 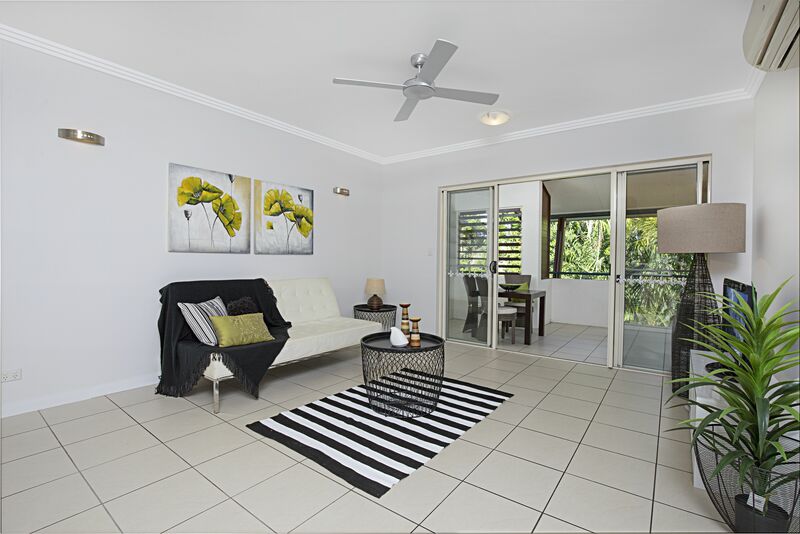 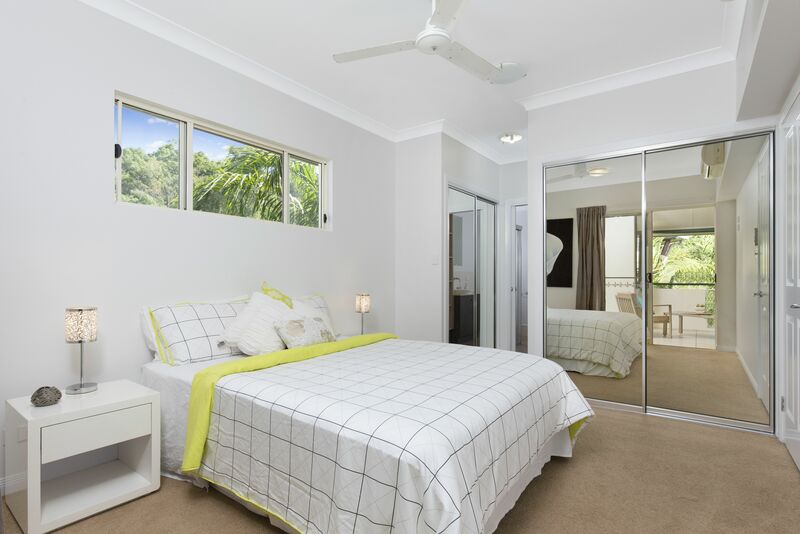 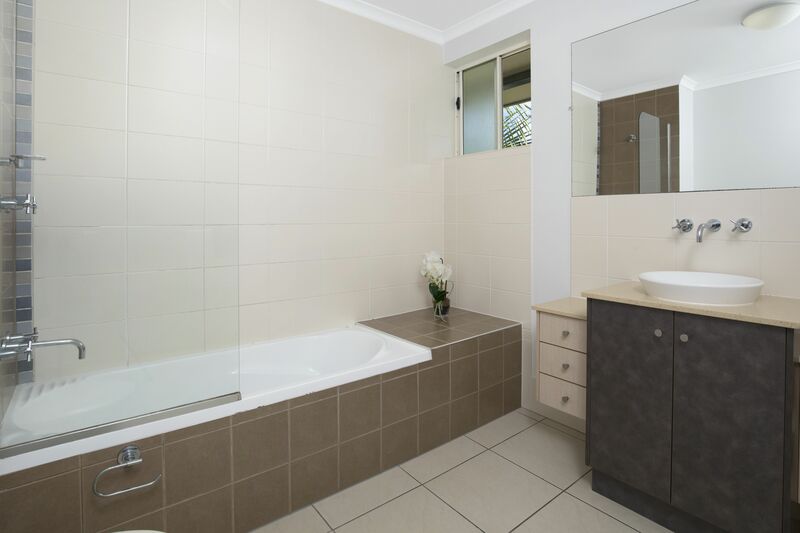 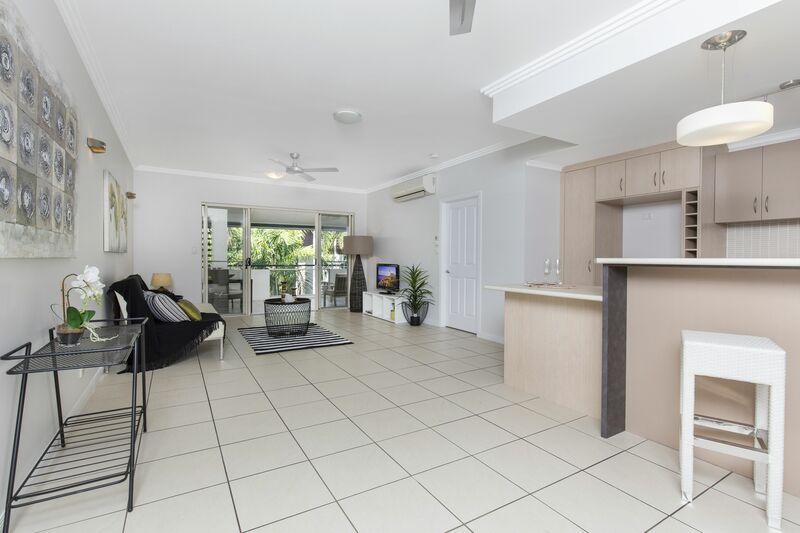 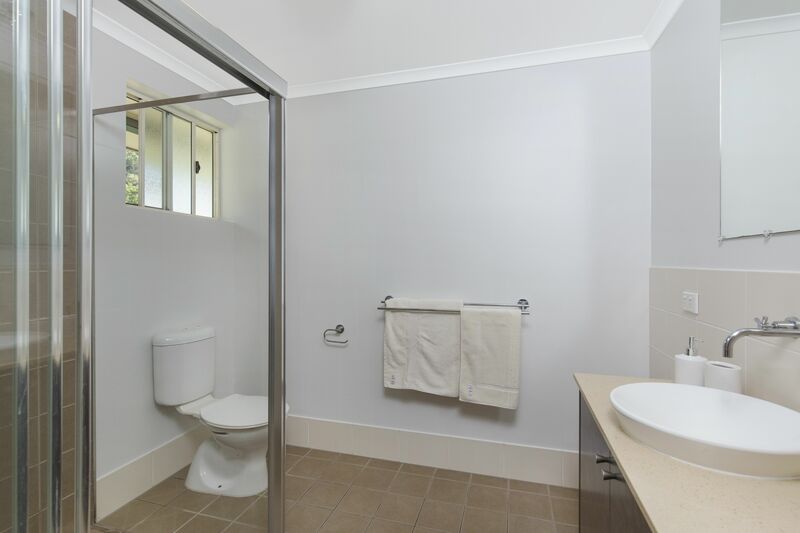 It's not every day you come across a great opportunity to purchase a generously sized three (3)bedroom, two (2) bathroom apartment in sought after Clifton Beach. 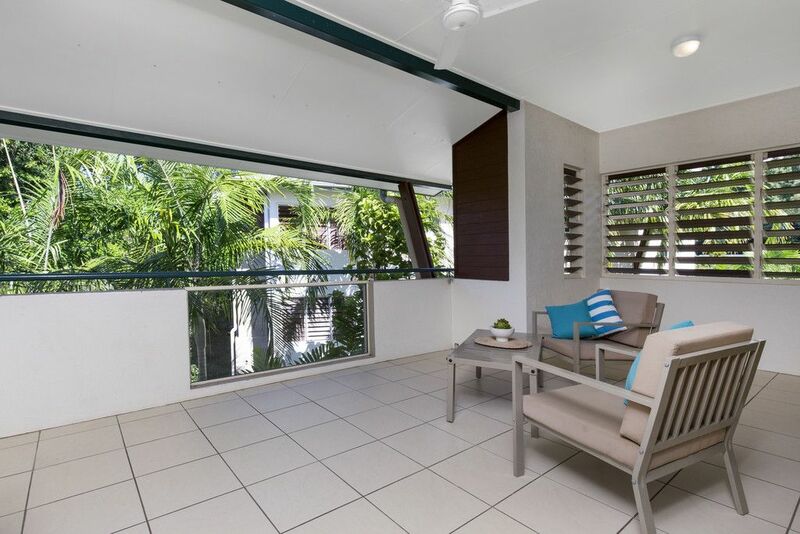 Located on the upper level of the Clifton Breezes' apartment complex, the unit offers privacy plus a serene view of the grounds towards the pool area. 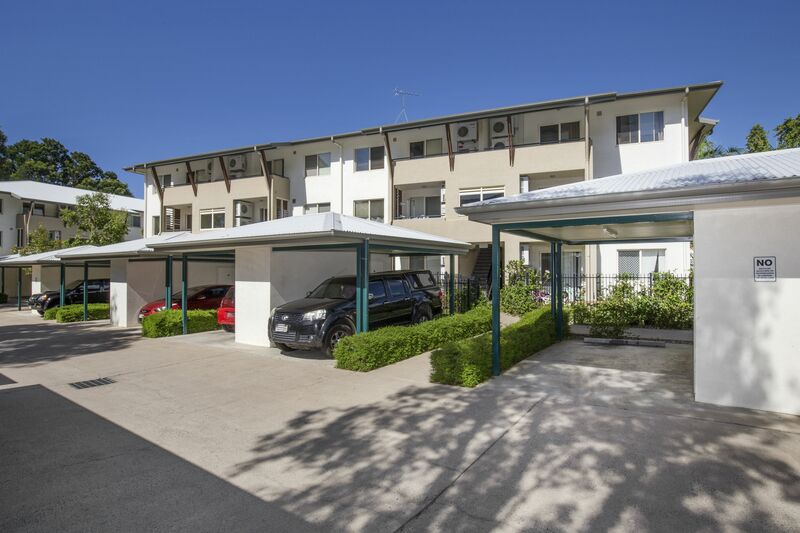 Surrounded by tropical gardens, the complex is well managed with low body corporate fees. 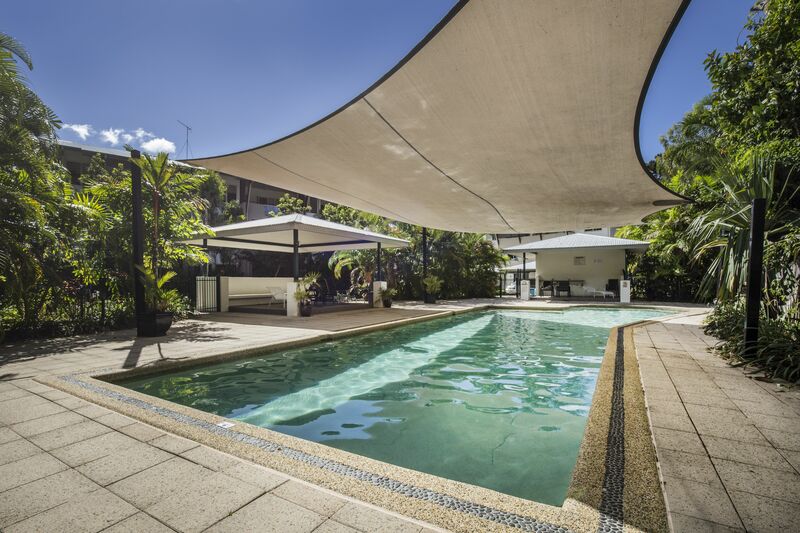 Enjoy the pool & BBQ area and take comfort in the fact that you are in your own secure gated community. 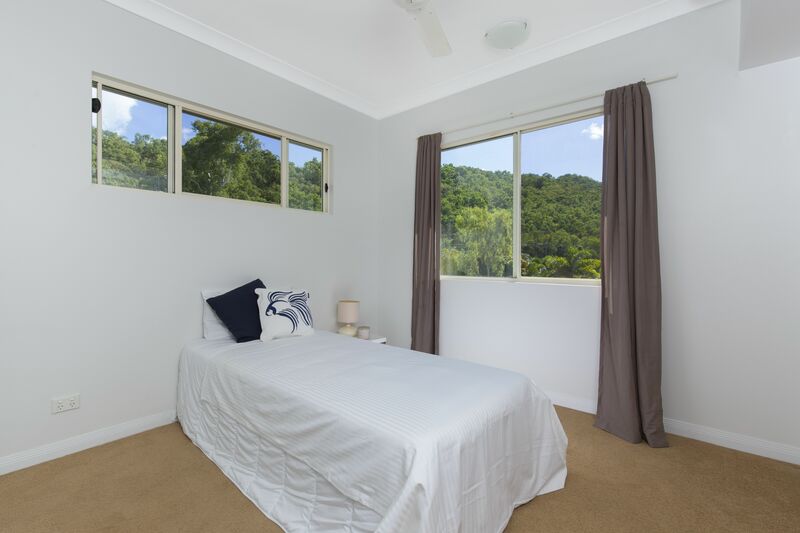 The location is ideal, public transport is right on your doorstep, the shopping centre is less than 5 minutes drive, with the local restaurant and beach a short stroll down the road.